I recently did something that I have wanted to do for a long time. I read together two books by C.S. Lewis on a similar subject. I read both The Problem of Pain and A Grief Observed. The Problem of Pain was written in 1940. It is a solid apologetic treatment of the reasons for suffering. He tackles such issues as the power of God, the goodness of God, animal suffering and hell. 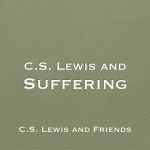 It is really a helpful resource for a person interested in the intellectual problem of suffering. 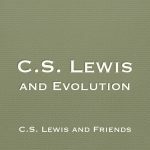 It is interesting to note that Lewis originally wanted to publish this under a pseudonym because he was afraid that people would accuse him of not living up to the high standards in the book. His publisher didn’t let him but he does present honesty. He admits the truth to readers that he responds to pain as a coward, despite knowing the theological foundation for suffering. 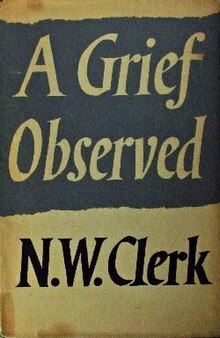 Lewis returned to the subject of pain in 1961, this time he got his wish to publish A Grief Observed under a pseudonym (N.W. Clerk). Unfortunately this was under less than ideal circumstances. This book was written in response to the death of his wife from cancer. 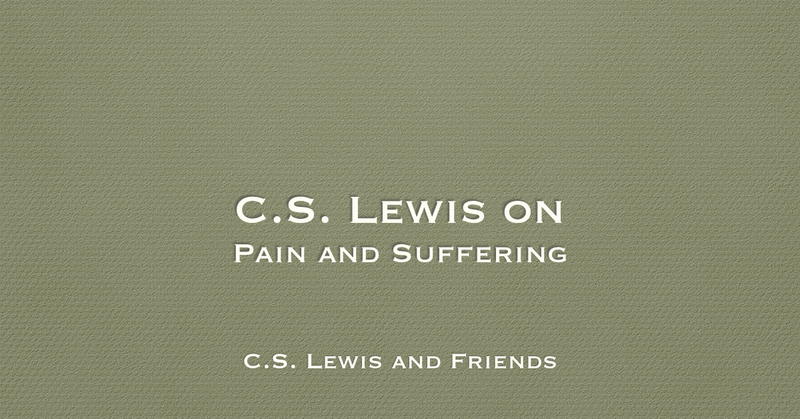 Writing under a pseudonym gave Lewis the freedom to be brutally honest, without any fear of affecting his public reputation. He asks the hard questions and truly pours out his heart in the pages of this book. 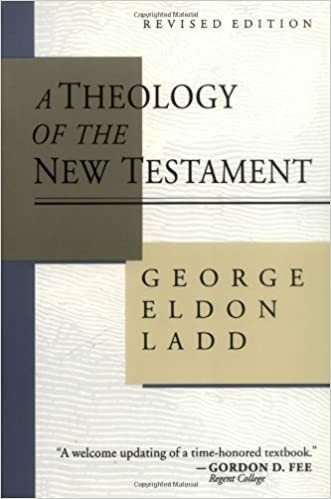 My thoughts while reading this book was this it was like reading a modern psalm. It was also interesting that giving up the faith was not an option for Lewis. He may have hated what happened to his wife and himself, but rejecting God was not a path he would go down. The process of coming to terms with his own suffering is believable and is void of all Christian cliche. 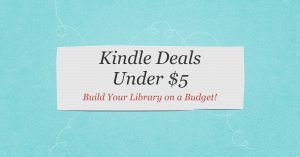 Which book is better? There is no comparison as they are doing two different things. Both address pain but one from an intellectual perspective and the other from an experiential perspective. They are both good and both should be read. 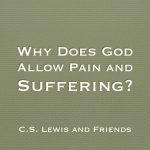 The Problem of Pain is the book to lay a theological foundation from which to understand pain and A Grief Observed is the book to read while going through suffering. Reading these two books together has increased my admiration for C.S. Lewis.